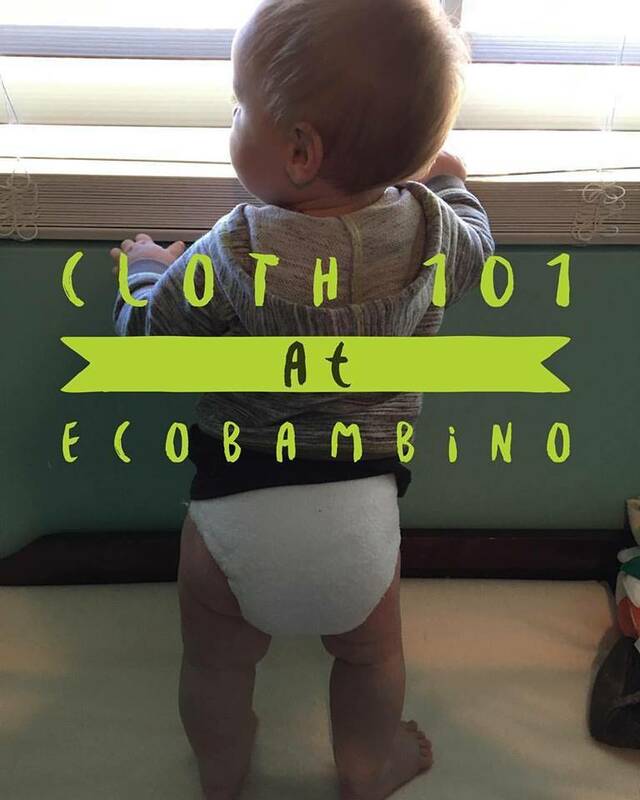 Join us for Cloth Diapering 101 on Saturday, March 16th at 10:30am and learn the ins and outs of cloth diapering. 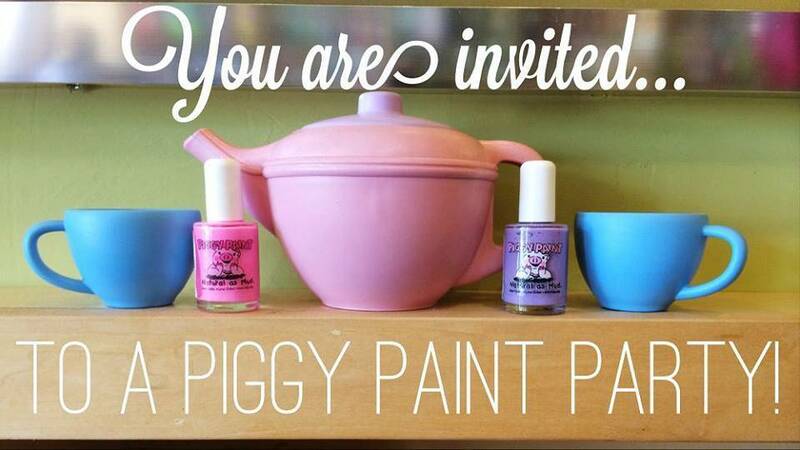 Join us on Saturday, August 18th from 2pm-4pm for a Piggy Paint Party! Kickee Pants Spring Anniversary Collection! It's here! 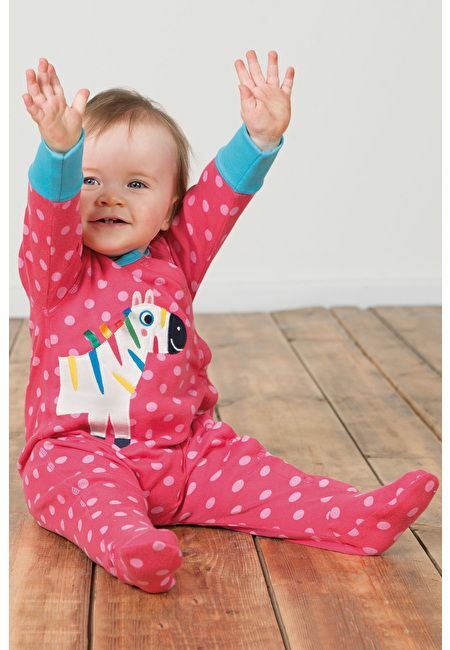 The long-awaited Spring Anniversary Collection from Kickee Pants! Join our Customer Loyalty Program! Earn customer loyalty points and redeem for discounts, special offers, free products, gift cards, and more. We invite you to join and be a part of the fun! Thank you for your loyal support of our small business!